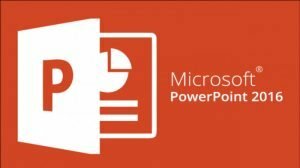 Microsoft PowerPoint Training Home | Intellisoft provides Custom PowerPoint Training in Asia, Middle East, India etc. Looking for Microsoft PowerPoint Training? You have come to the right place. At Intellisoft, we regularly conduct public classes, and in-house corporate trainings on PowerPoint in Singapore, Malaysia, Indonesia, Middle East, India etc. – Learn about new and enhanced features of PowerPoint 2016 to create dynamic and visually appealing presentations. – Learn about enhanced components of the results-oriented interface of the PowerPoint environment and customize the interface to suit your requirements. – Learn about components of the results-oriented interface of the PowerPoint environment and customize the interface to suit your requirements. You will explore the components of the updated results-oriented interface of the PowerPoint environment and customize the interface to suit your requirements. You will identify and use the new and enhanced features of PowerPoint 2016 to create dynamic and visually appealing presentations. 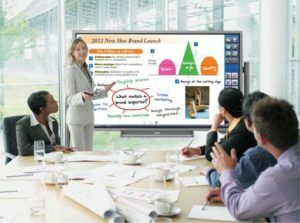 You will learn new techniques and tricks to work with ease in using Microsoft PowerPoint and master the tool to create visually appealing, powerful, impactful PowerPoint presentations in this 2 day, Practical, Hands-on Training in Singapore. Laptops with the required PowerPoint software pre-loaded, And a number of exercise files and PowerPoint demos are provided in this training. Submit an online enquiry if you have any questions regarding Microsoft PowerPoint Training. Note: This class is a very practical, and hands-on workshop session. It requires you to take part in PowerPoint exercises during the class. A laptop with PowerPoint pre-loaded is provided to each participant, for use during this workshop. Join today, And Master PowerPoint easily,with step by step instructions, helpful, patient, Microsoft Certified Trainers are here to guide you. Call us at +65 6296-2995 or email to training@intellisoft.com.sg for any questions, or to register for the upcoming class of Microsoft PowerPoint Training. Proper class set-up, good pace, helpful trainer are the strength of this training. It will help to make my presentations more attractive and faster. – Interactive exercises that promotes students to work on the actual projects works. Trainer is very nice & helpful able to provide accurate information. Very useful course material provided. 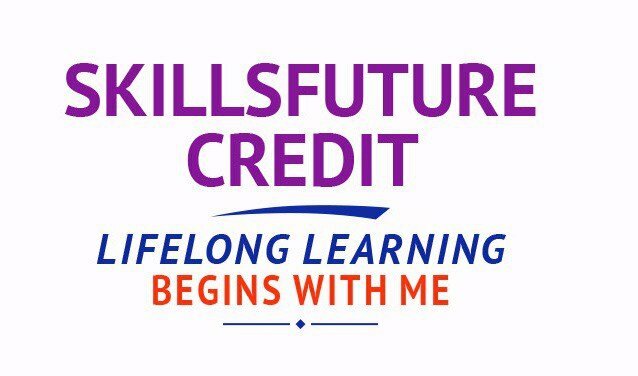 Informative sessions helped me a lot for better understanding of concepts. I like the step by step approach, well for beginners also. Small group, two way interactive sessions is very useful & hands-on practical sessions during class. Better knowledge will definitely improve my work in creating presentations. Use of audio visual helping me to understand the steps & concepts well. Useful information provided in the training manual. It will help to plan & present the topic well.